San Diego Catering, Event Planning, Weddings — Waters Catering & Fine Foods San Diego’s leading caterer for 30 years! Weddings, Private and Corporate Events, Weddings and Galas. Savor and celebrate in distinctive style with Waters. Our creativity, passion, attention to detail, commitment to excellence and comprehensive services have made our events legendary for the past 30 years. 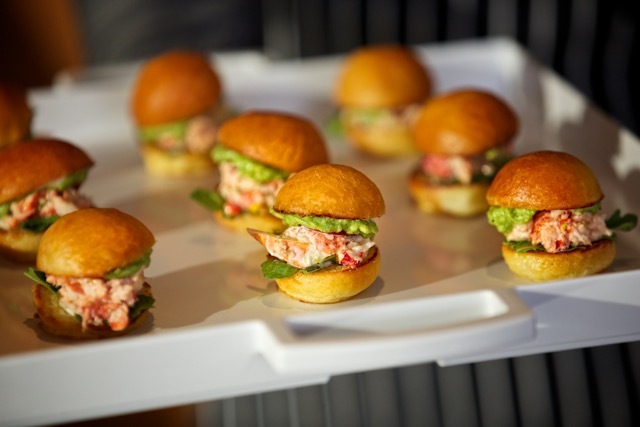 Waters is the go-to caterer for all upscale corporate & private events, weddings and more, in San Diego. Waters’ renowned team of culinary, design and planning professionals are at your service from start to finish, providing unrivaled client support for fine events of any size. Waters provides the freshest quality foods sourced from local farms and artisans. We use organic ingredients and we are always handcrafted, sustainable and natural. Your team did a fantastic job. They were professional, easy to work with, great with our guests and all was prepared to perfection! Both the beef and salmon were met with rave reviews....”best salmon ever”, “delicious beef and oh so tender” and dessert was a hit! Guests also commented on the rolls and butter...every detail was noticed.